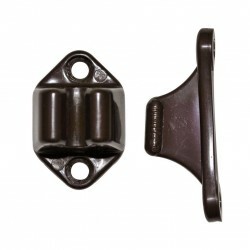 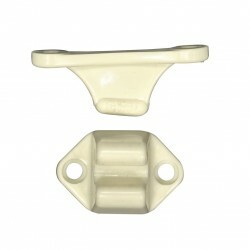 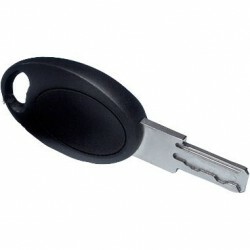 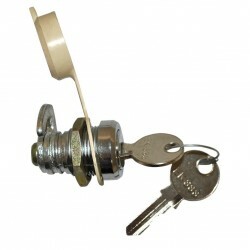 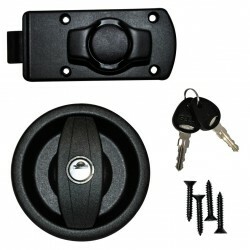 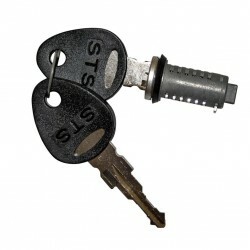 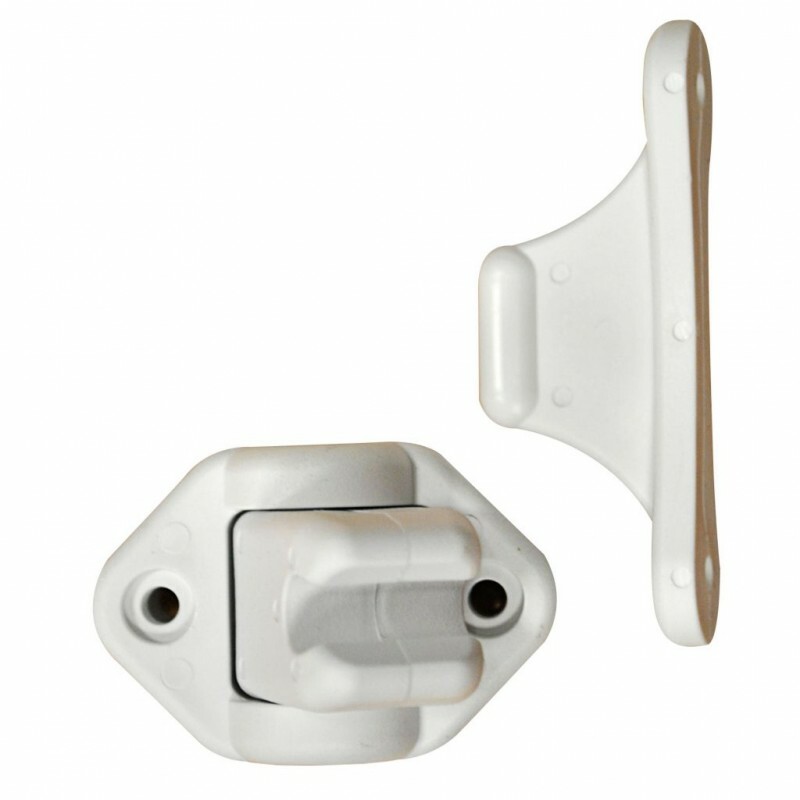 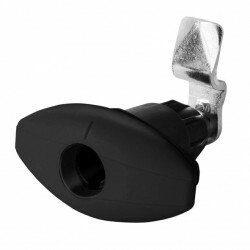 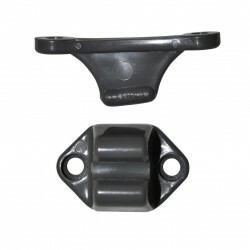 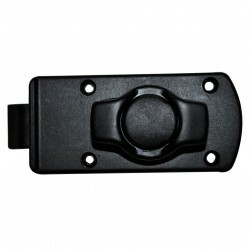 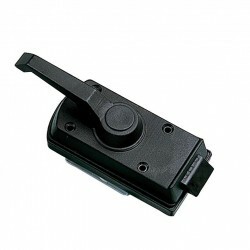 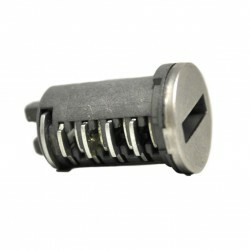 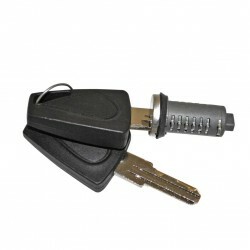 The sliding spring lock fits ideally to each door hinge due to his moving bottom part. 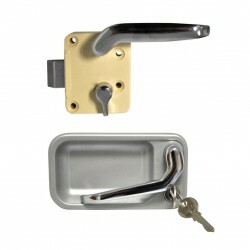 The sliding spring lock fits ideally to each door hinge due to his moving bottom part. 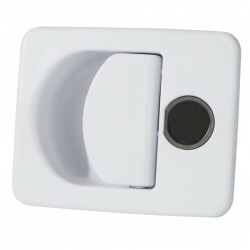 Hole distance wall: 30 mm; hole distance door: 45 mm.